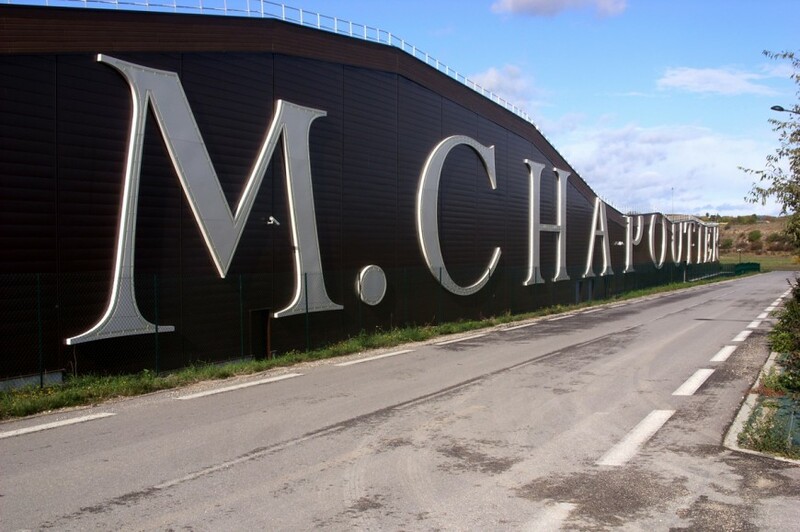 Leaned towards the hills of Côte du Rhone, the new head office of the wine producer Chapoutier has been designed to follow the natural shapes of its surroundings. 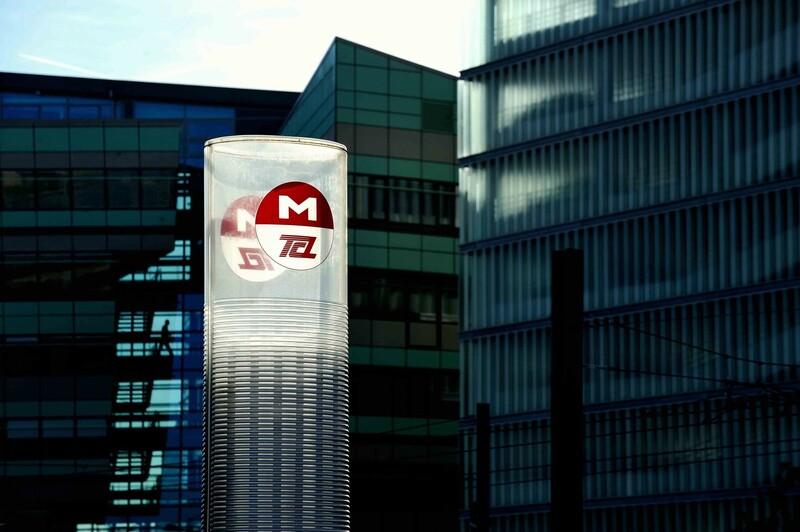 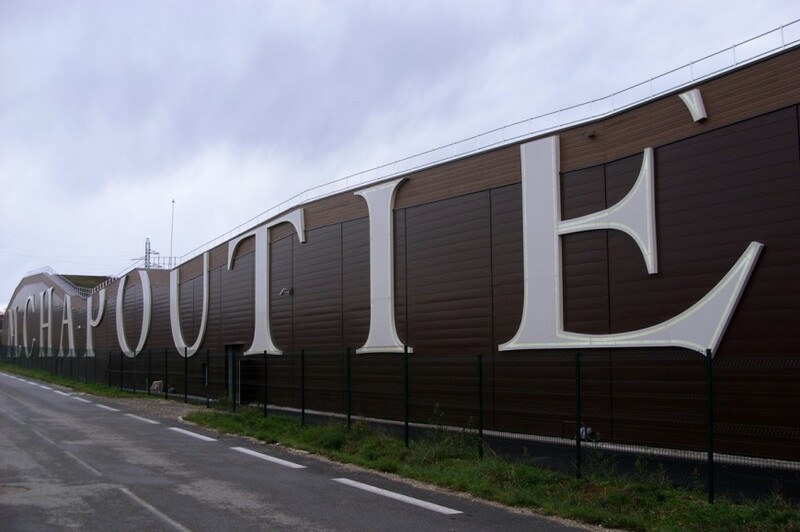 The idea of implanting the signage following the same curves came to light in technical discussions between the client and Lenoir Services. 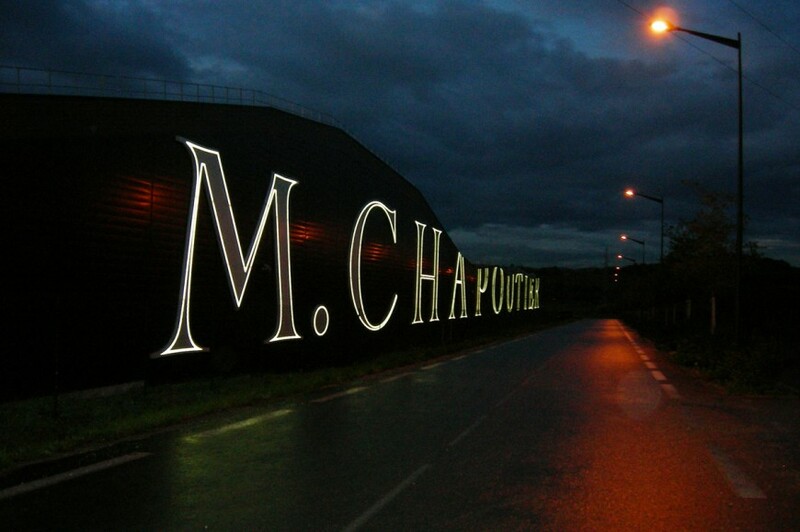 The monumental signage takes part of the frontage of the building as well as the wine growing landscape of the Rhône Valley.